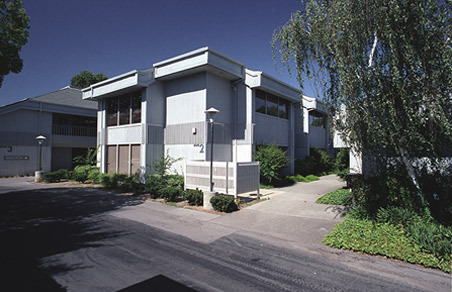 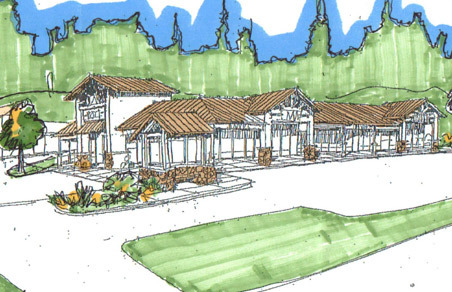 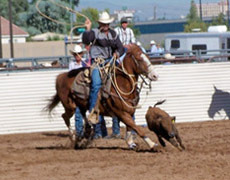 Del Rapini Construction opened its doors in the summer of 1963 and began work in the Bay Area of California. 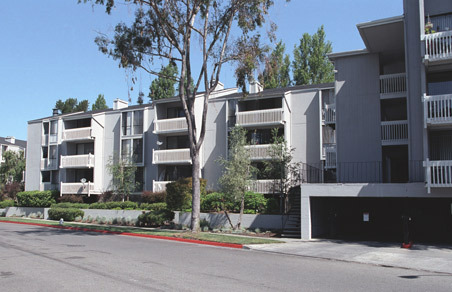 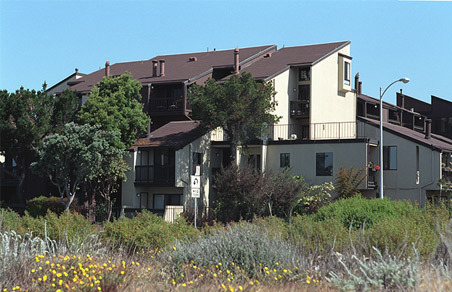 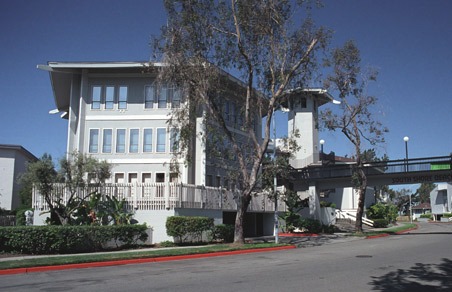 Beginning with apartments and small commercial sites, DRC quickly grew to developing large apartment complexes, condominiums and subdivisions in Santa Clara, San Jose and other Bay Area Communities. 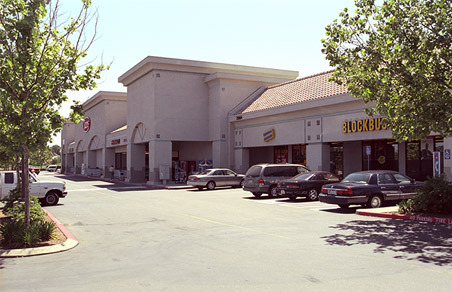 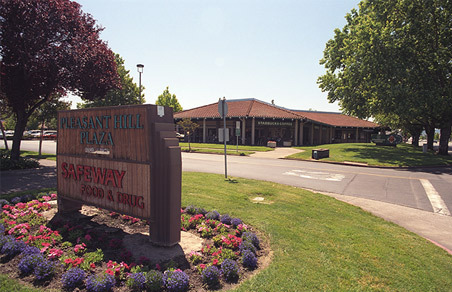 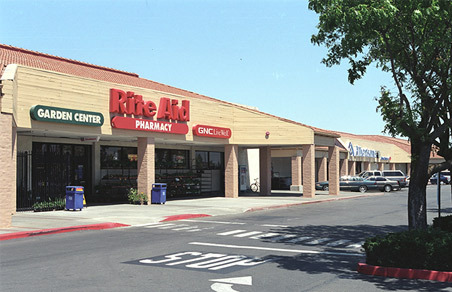 In the 1970’s, DRC created developments in Contra Costa, Nevada, San Joaquin, Stanislaus and Sacramento counties, DRC began purchasing land to develop into commercial sites which include shopping centers and office complexes. 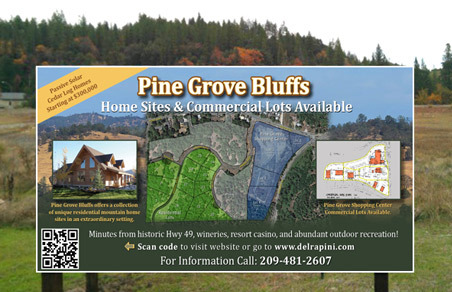 Click the residential or commercial menu tabs above for more information regarding current DRC projects.